My Max turns 3 today. I can’t believe how fast the years go by, i remember so vividly 3 years ago when i delivered him and i just can’t really believe its been 3 years. We love this little man, he makes us laugh everyday and his curious personality is sure to only bring us more happiness as he gets older. 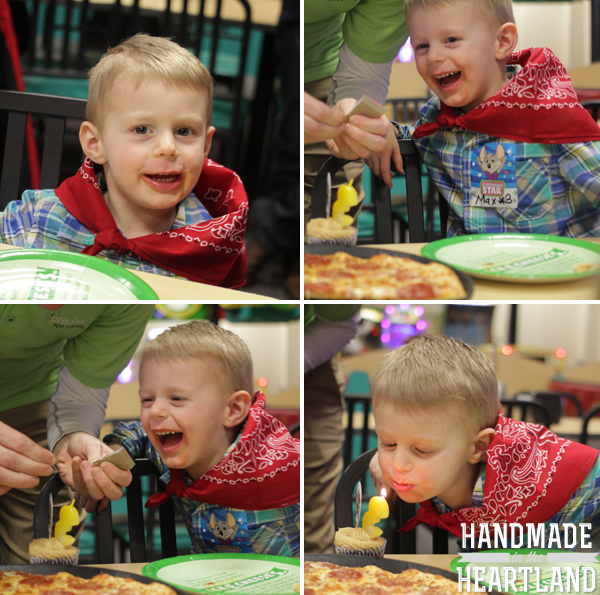 We had a birthday party for him Friday at Chuck-e-Cheese’s, its where he wanted it and honestly it was much easier than throwing a party at my house. I used Toy Story and did a few theme things like cupcake toppers, party favors and for all the kids that attended the party they put on bandanas like Woody. 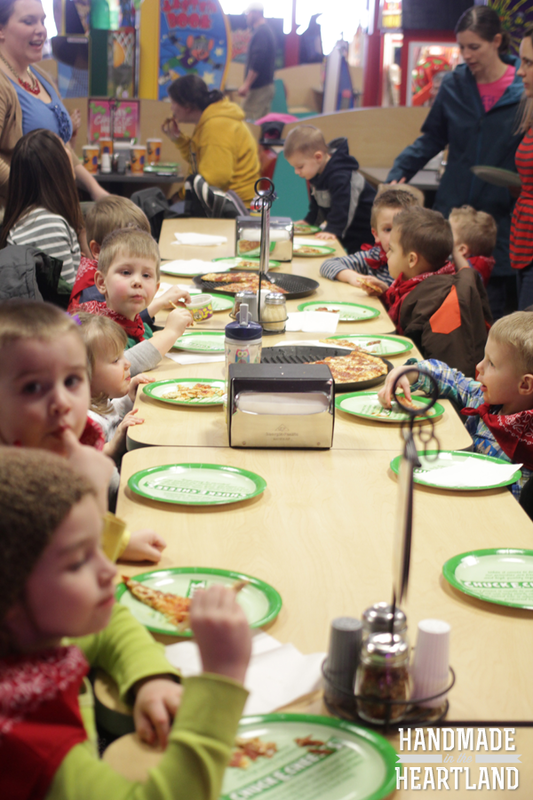 It was actually a great idea because chuck-e-cheese’s was actually busier than i expected it to be and it was easy to pick out who was at our party. 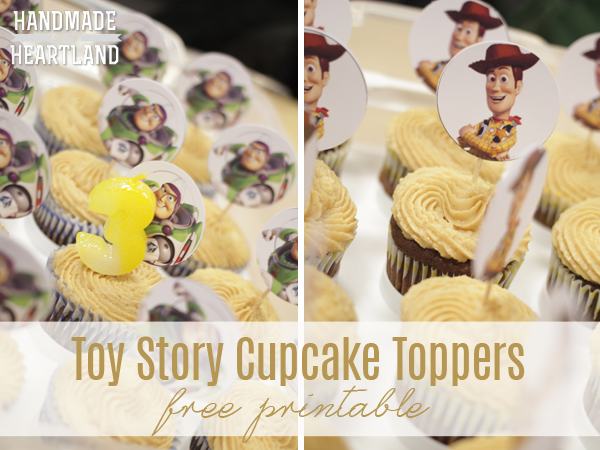 I made Buzz and Woody cupcake toppers and you can download them for free HERE. I just printed out 2 circles per cupcake and using double stick tape stuck them together with a toothpick in the middle. 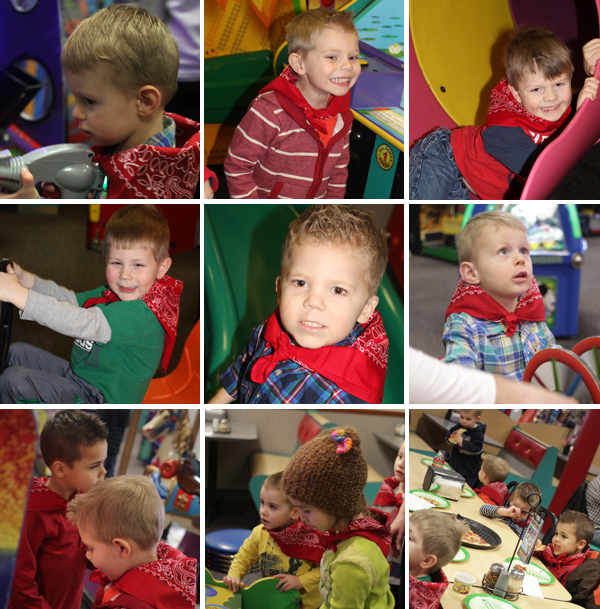 We are so grateful to have so many friends here in Kansas City and kids that Max loves to play with. It was a fun party, one that i think he’ll be talking about for several months if not longer. 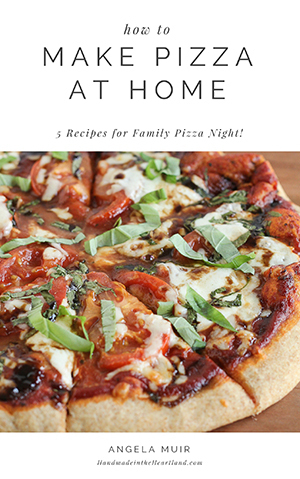 For anyone feeling like Chuck-e-Cheese’s parties are a cop out to doing a big extravaganza at your home, i say if its what your kid wants, do it and enjoy the stress-free party this year! Be sure to check back this week, i did pizza planet cookie favors and they are adorable!